I have been terribly negligent in my blog writing as of late! I have been baking up a storm, but often doing it in the middle of the night when I am struck by a sudden need for chocolate and buttercream frosting, or the simplicity of a delicious cookie. I didn’t even post about Valentines day yet! 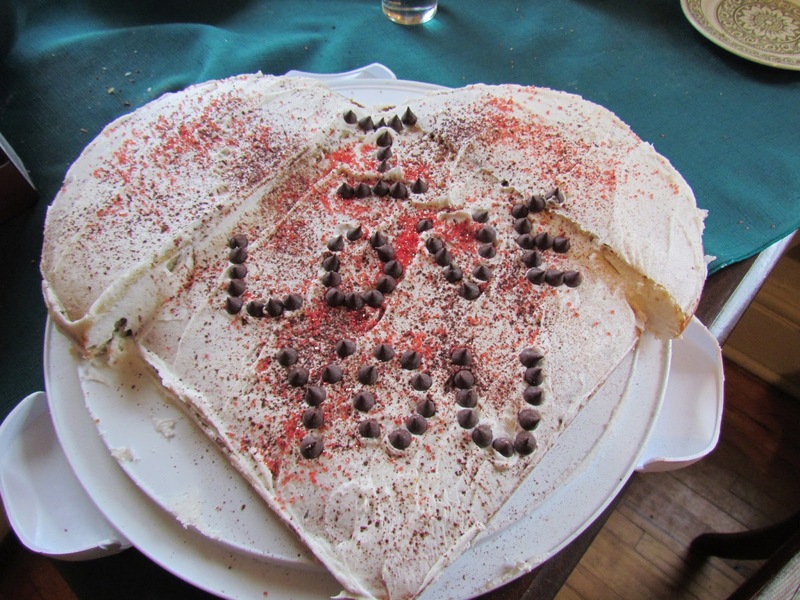 I baked the boyfriend this out of proportion heart shaped cake for valentines day. A vegan banana chocolate cake with buttercream frosting (find my recipe here), dusted with cocoa powder and sprinkles. The “I Love You” is spelled out in chocolate chips. It was delicious. The boy knows the key to my heart and came home with tin upon tin of my favourite teas from David’s Tea. I am especially in love with their Fantasy Island tea. I just purchased this book. 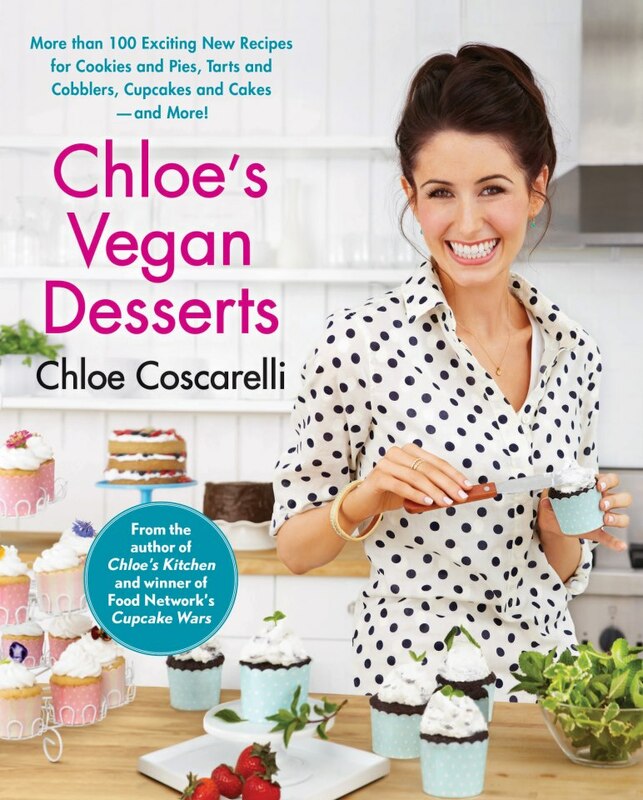 It is a truly beautiful cookbook, full colour pictures of just about every recipe and recipes for things I never thought I would be able to make, such as vegan creme brule! I am so excited to start trying out her recipes! I promise to be back with more delicious baking soon!